Power Flush Detox Tea was created by a group of detox industry experts with decades of experience. This tea has a success rate of over 99%. 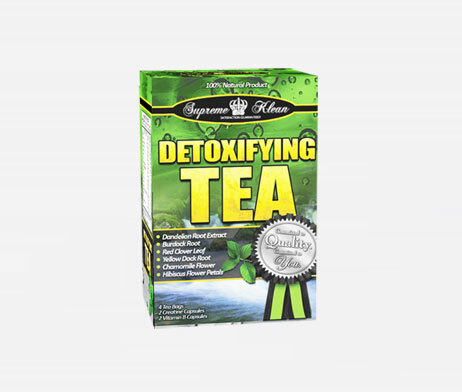 Power Flush Detox Tea is made from the most effective herbs, historically proven to remove toxins from the body. Our herbs are of such impeccable quality and cleanliness that they have been certified “Kosher & Parve”. You will not find a more effective cleansing tea anywhere at any price.